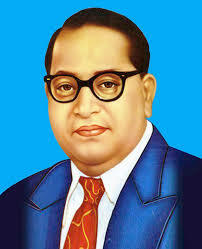 Ambedkar Jayanti or Bhim Jayanti is an annual festival observed on 14 April to commemorate the memory of B. R. Ambedkar. It marks Ambedkar’s birthday in 1891 and is a public holiday throughout India. Dr. Ambedkar Jayanti is celebrated not only in India but also in abroad; significantly in United Kingdom, United States etc.